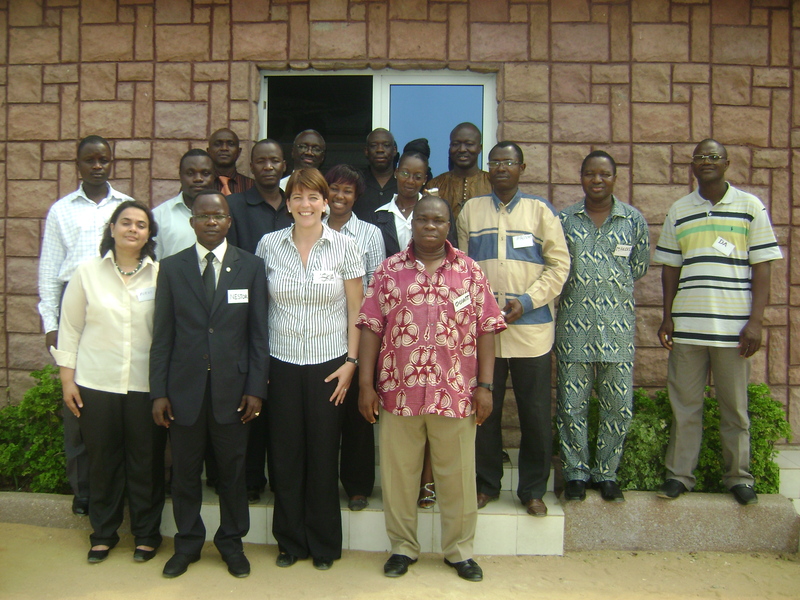 A 5-day training course for trainers in Participatory Epidemiology (PE) was held in Lomé (Togo) from 25 until 29 of January 2010. The 11 participants were selected from the 29 Participatory Disease Surveillance (PDS) practitioners trained in Benin, Burkina Faso, Côte d’Ivoire and Togo as part of the Early Detection Reporting Surveillance – Avian Influenza in Africa (EDRSAIA) project. This was the first training for trainers in PE to be conducted for Francophone countries in West Africa. The objectives of the training course (see previous posting) were met with positive feed back from the participants. As agreed by the PE experts during the TOT in Naivasha in April 2009, the trainees are not yet full PE trainers. For that they will have to conduct at least one PE training course supported by an experienced PE trainer. Different funding possibilities for future activities were discussed and possible funding sources identified.